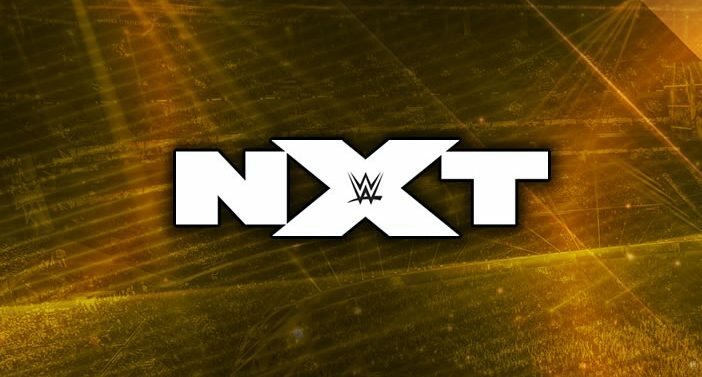 Recently a main roster WWE Superstar responded to a fan on Twitter, revealing that he has tried to go back down to WWE NXT. Tye Dillinger was asked by a fan why he hasn’t gone back to NXT, with the Perfect 10 stating that he has tried to do just that, obviously, to no avail. WWE has previously sent talent down from the main roster, with Zack Ryder moving to NXT to team up with Mojo Rawley, but it isn’t something that the company has done recently outside of random one-off matches at live events. Triple H has previously discussed being open to the idea of NXT taking talent from Raw and SmackDown, and with the Superstar Shakeup taking place following WrestleMania 35, it will remain to be seen whether they go through with it.